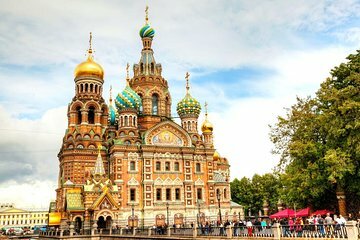 Excellent introduction to the highlights of St Petersburg. Great choice for a first day in this city. Our guide Lida was very knowledgeable, as well as flexible as to how long we spent at various places and what we wanted to learn about.